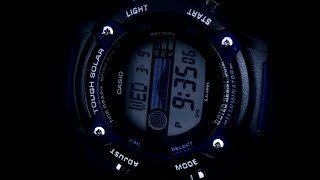 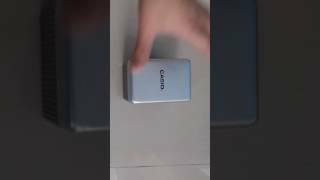 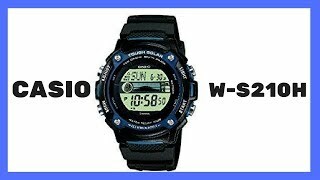 The tough solar sports watch for men w-s210h-1avdf Digital and Sports Watche is manufactured by Casio and was added around December 2017. 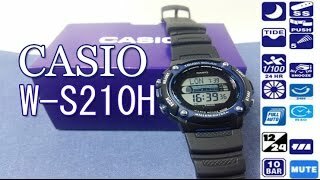 This version of the Digital and Sports Watche comes in Color : Black , Watch Shape : Other , Strap Material : Fabric , Watch Type : Other , Watch Movement : Quartz , Watch Size : 41 MM , Watch Size : 40mm to 44mm. 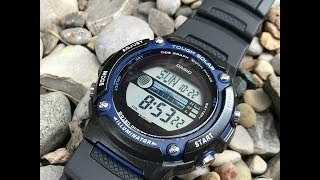 The best price for the Casio Tough solar Sports Watch in Nigeria is ₦ 18300 sold at Timeless and available with free shipping and delivery within 1-3 days.